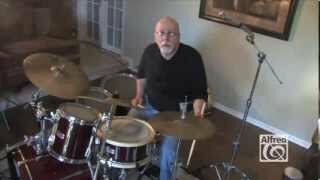 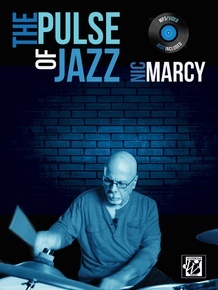 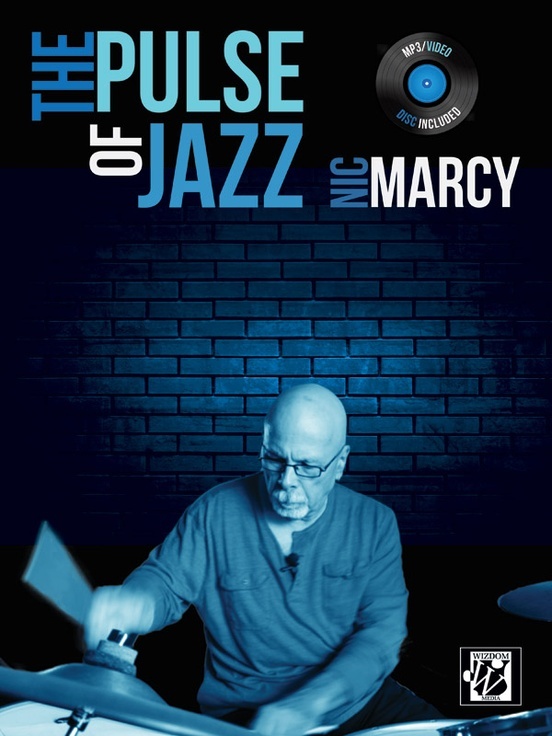 With The Pulse of Jazz, drummer/educator Nic Marcy provides a complete method for building a jazz timekeeping vocabulary. 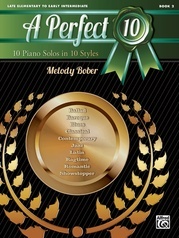 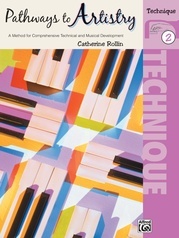 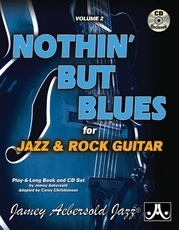 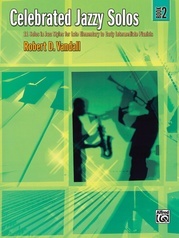 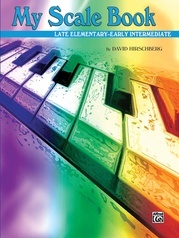 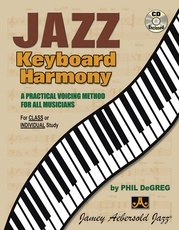 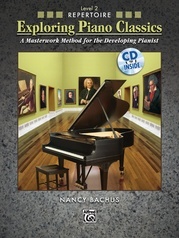 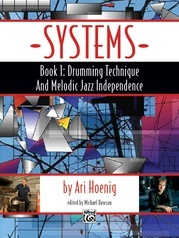 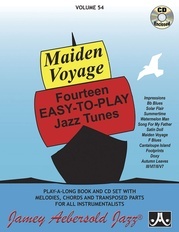 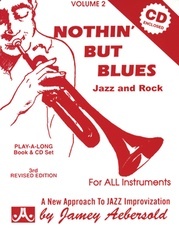 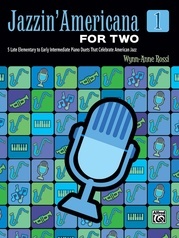 Building on other classic jazz methods, the book provides exercises based around common timekeeping approaches from simple to very advanced (called "time lines"), and provides exercises to develop independence and comping facility with each approach. 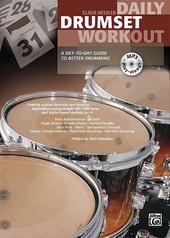 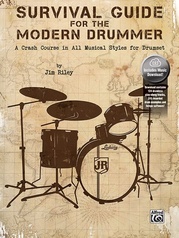 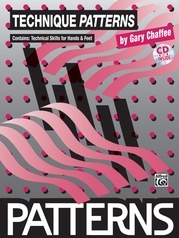 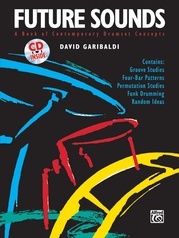 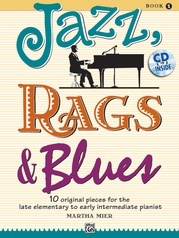 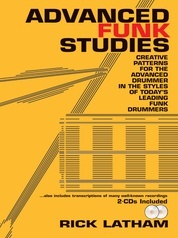 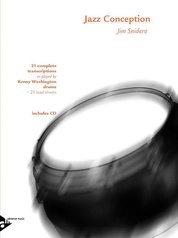 In this way, the book covers topics such as jazz shuffle ideas, Elvin Jones and Tony Williams concepts, displacement, polyrhythmic comping, comping in 3/4, three-and four-way interdependence exercises, metric modulation and more. 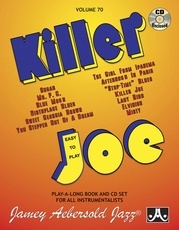 The included disc contains 21 MP3 tracks (including play-along songs) and 34 QuickTime videos totaling over 20 minutes of running time. 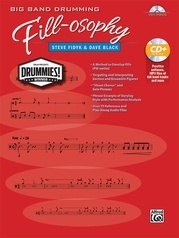 "Comping the Walking Bass Line"